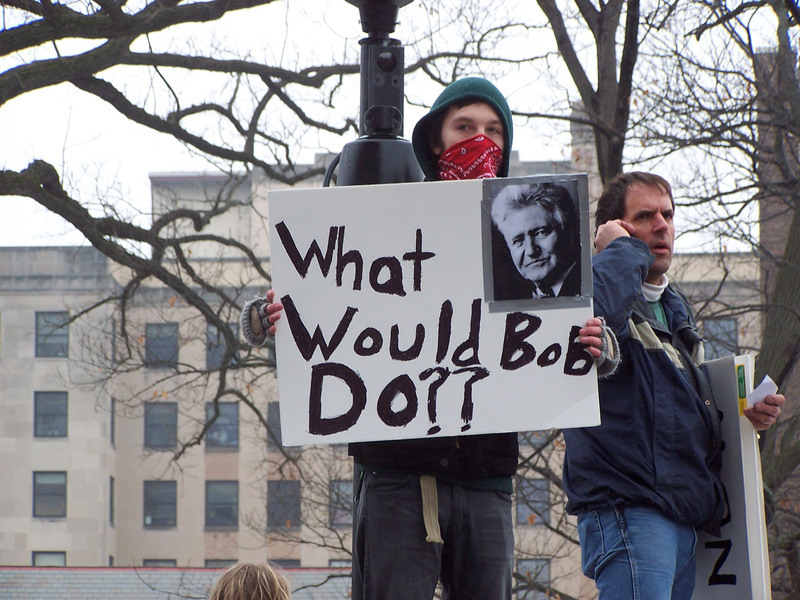 Wisconsin Uprising Archive | What would Bob do? Thompson, Anne F., “What would Bob do? ,” Wisconsin Uprising Archive, accessed April 21, 2019, http://wisconsinuprisingarchive.org/items/show/92.